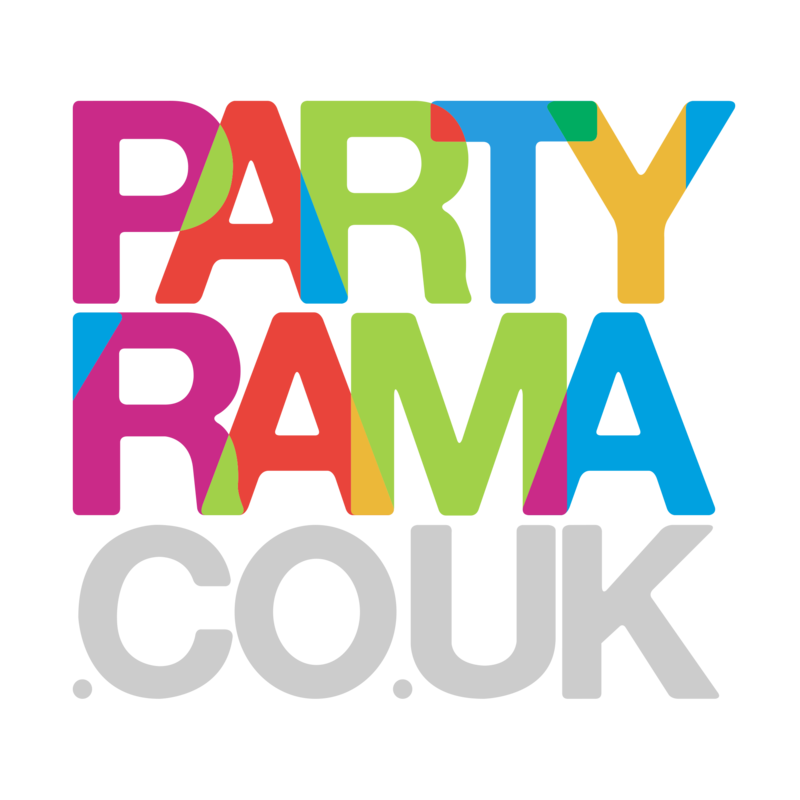 Halloween at Partyrama just got a whole lot more fun with the fantastic new range of Halloween Balloons in stock! Choose from an incredible variety of latex and foil designs, all capturing the fun filled spooky Halloween vibe perfectly. Whether you’re looking for simple plain coloured balloons to match the colour scheme of your event, stand out foil balloons available in a variety of themes or something a little different like our glow in the dark varieties, you’ll light up your guests faces with these inflatable delights! Don’t forget to add enough helium to your order if you plan on filling them at home, and should you need advice on any of the above our friendly customer service team is just an email or a phone call away! Balloons make any party memorable, and no matter the size of your event we’ve got the Halloween balloons for you! Enjoy free delivery to mainland UK when you spend £50 or more, and should you need your balloons even faster then choose one of our premium next day or weekend delivery options at checkout. Halloween is a fantastic celebration for all ages, so make this years party even more special with Halloween party balloons from Partyrama.